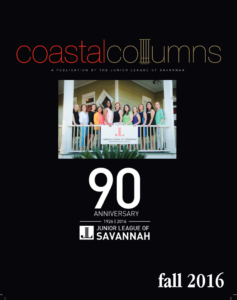 Want to advertise in Coastal Columns? 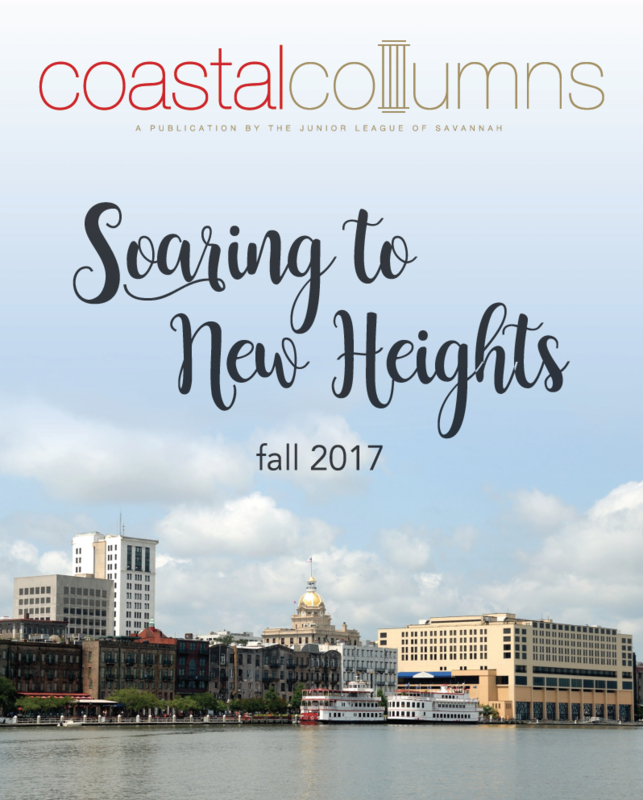 Please review our cost sheet and contact Kendra DeMoura, our Newsletter Editor! 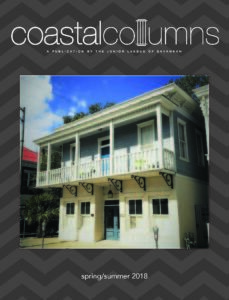 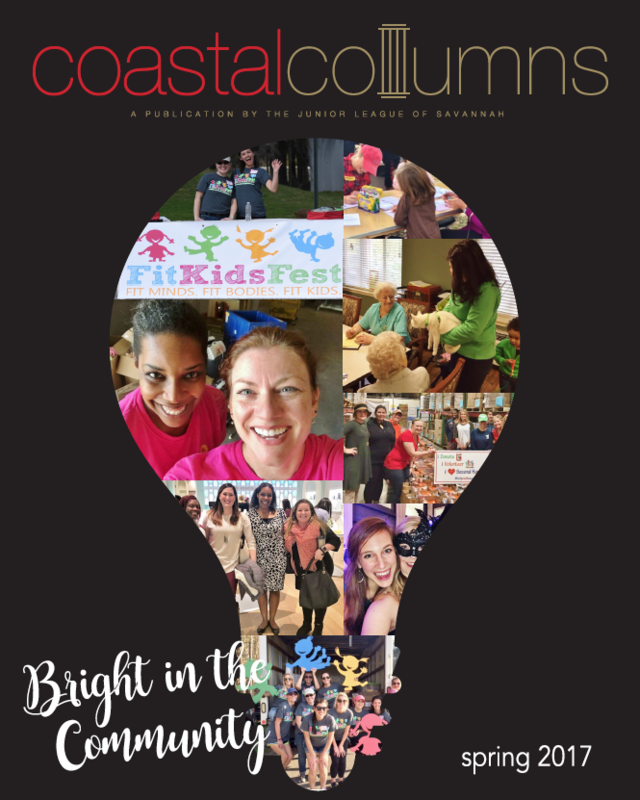 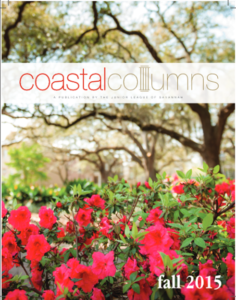 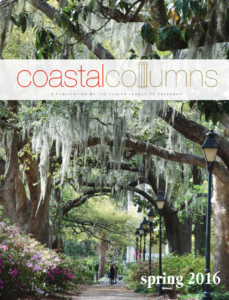 Interested in Advertising in Coastal Columns?